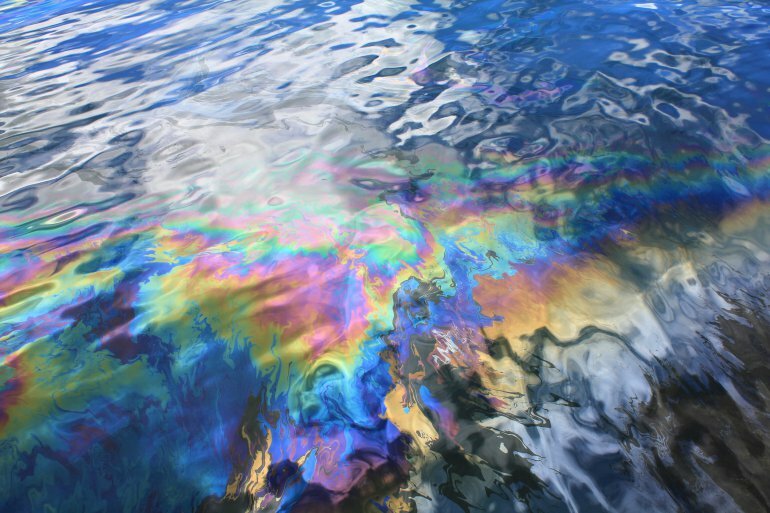 Early morning, nearly two tonnes of oil spilled into the sea near Kamarajar Port in on Sunday. A flexible hose of MT Coral Stars got snapped from the berth-side of the vessel when it was discharging the oil at Marine Liquid Terminal I in the port at 4am. An official communication from the port said preliminary estimates put the leak at two tonnes and emergency protocol was immediately activated to address the issue. Kamarajar port chairman-in-charge P Raveendran told TOI that a fence boom was immediately deployed around the vessel to arrest the spillage from drifting into neighbouring areas. Work on recovering the spilled oil was being carried out with the help of skimmers and absorbent pads. “The recovery process would be completed on Monday,” Raveendran said. Mercantile Marine Department principal officer Shyam Barik told TOI that an inquiry by the port state inspector has begun, and a report would be filed with the director general of shipping in two days. “The DG would decide further course of action based on the report,” he said.